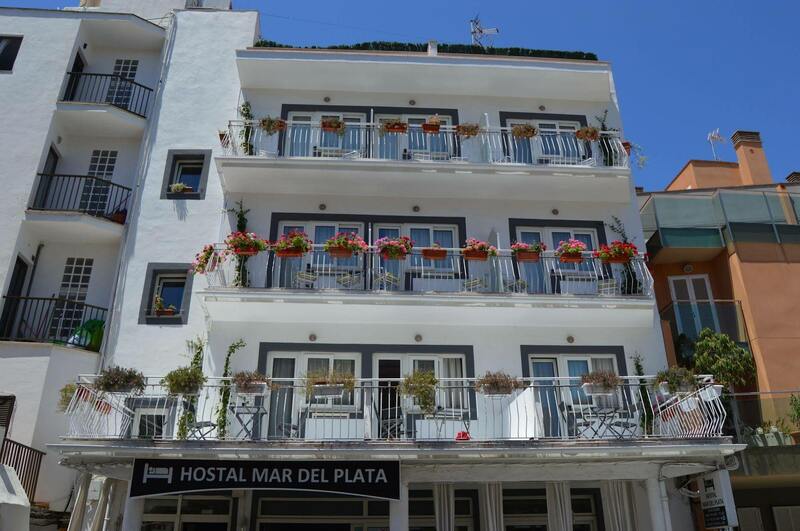 Hostal Mar del Plata is located just 200 mts. the beach. Surrounded by bars, restaurants, nightclubs, places it in a strategic place for people looking for some fun and enjoy the sea. Direct buses to the historic center, airport, beaches and other points is Trenc the refurbished isla.Recientemente offers customers another concept in hostels. Rooms with private bathroom, tv. LCD flat, heated electric blankets, fan, desk, safe, wifi, double glazing and a hairdryer (on request) All window and some also have a balcony or terrace. Non-smoking building. Security cameras 24 hours.Open all yearCheckin from 14 to 20 hs.Checkout 10 hs.Breakfast time 08 to 10 hs. Clean Room service 10 a 14 hs.